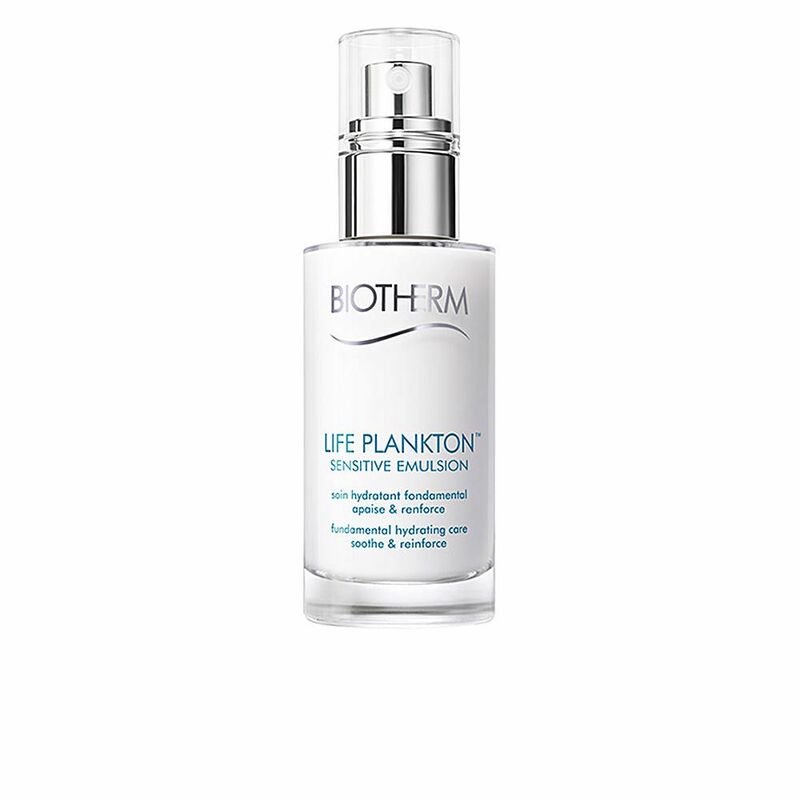 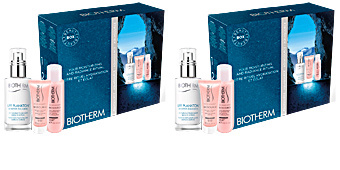 LIFE PLANKTON™ Sensitive Emulsion by Biotherm, provides moisturizing care to soothe and strengthen sensitive skin. 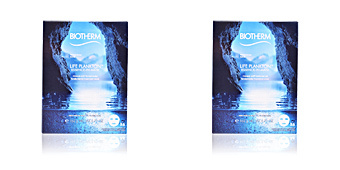 After years of research, Biotherm has rediscovered the soothing and healing properties of Life Plankton. 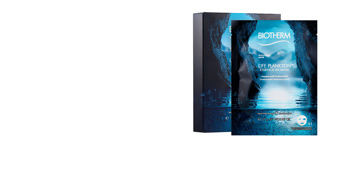 A natural microorganism that has managed to resist withstand 3 billion years of changes in its environment, continually adapting and getting stronger. 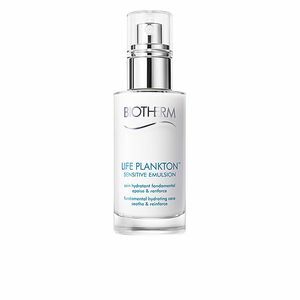 This gentle emulsion has the highest concentration of Life Plankton ever used in Biotherm (5% of its formula), and manages to protect and strengthen even the most sensitive skins to avoid allergic reactions, showing a more uniform tone and maintaining optimal hydration. 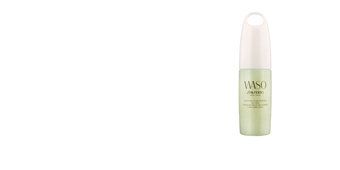 Its light emulsion texture is quickly absorbed to create a veil of protection on the skin. 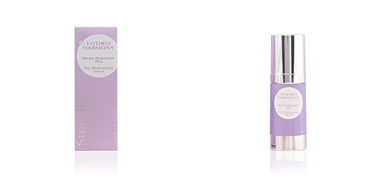 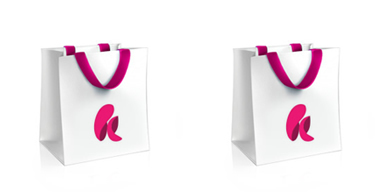 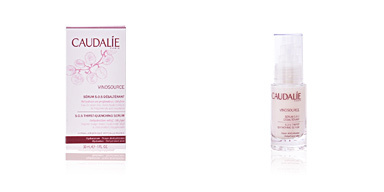 Paraben-free, alcohol-free, colourless, fragrance-free and oil-free. 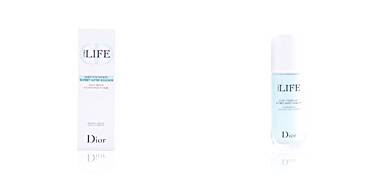 Hypoallergenic, non-comedogenic and suitable for face and eye contour. 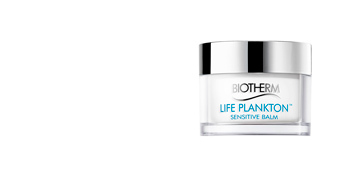 Among its soothing ingredients we find Life Plankton™ in a 5% concentration. 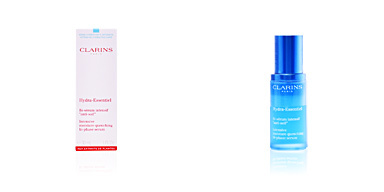 Recommended for use at any age, especially for sensitive and irritable skin. 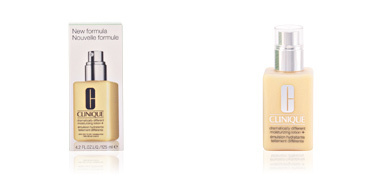 To complete the routine, use together with other products.